Looking for the photos from an event you attended? Click Here to retrieve them. This page relates to our Photo Booth Hire, if you’re looking for information on our Magic Selfie Mirror click here. 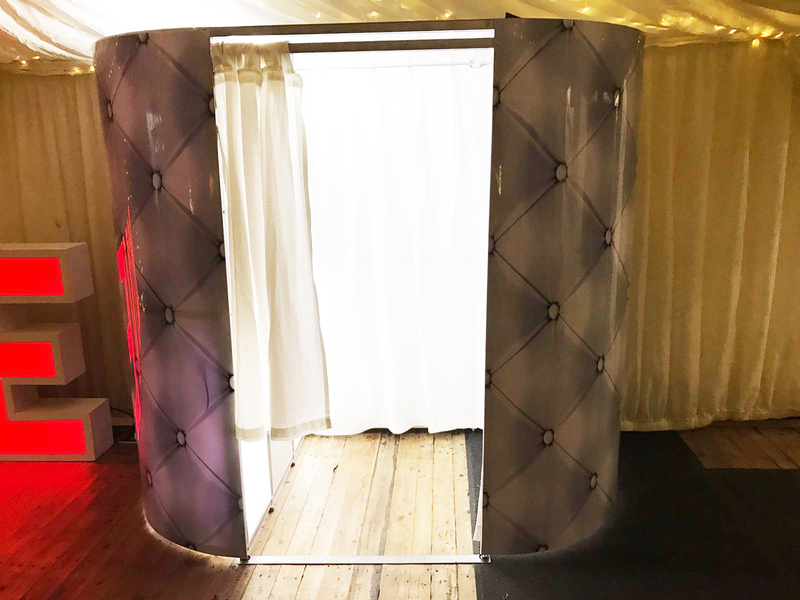 Price – people want a photo booth that’s good value for money. Number of prints – unlimited or limited? Having a limited number of prints may reduce the hire fee. 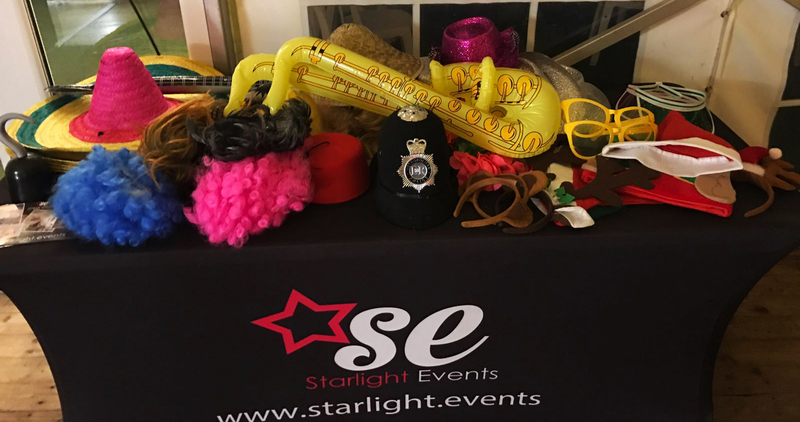 Length of service – what’s the right length of time for your specific event? Props included – do you want to include the use of props or would you prefer not to have them? Photo Album – if your event is a wedding, a photo album is a must! Booth attendant – there should always be a booth attendant, to help and guide guests and to avoid misuse of the booth which could result in damage. Custom graphics – if you’re having a wedding, why not have a photo of the bride and groom on the print outs to create a completely custom design. Custom prints – rather than having plain text at the bottom of a standard background, why not have an artistic printout that guests will be impressed with?